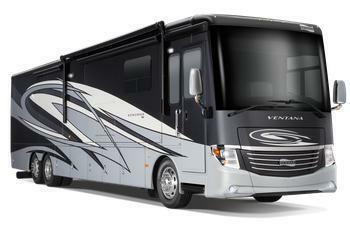 Newmar Corporation is recalling 1,260 model year 2017-2018 Ventana, Ventana LE and Dutchstar motorhomes built on a Freightliner chassis. The low beam headlights do not illuminate as intended when the high beam headlights are activated, reducing the driver's visibility and increasing the risk of a crash. The recall is expected to begin March 20, 2018.